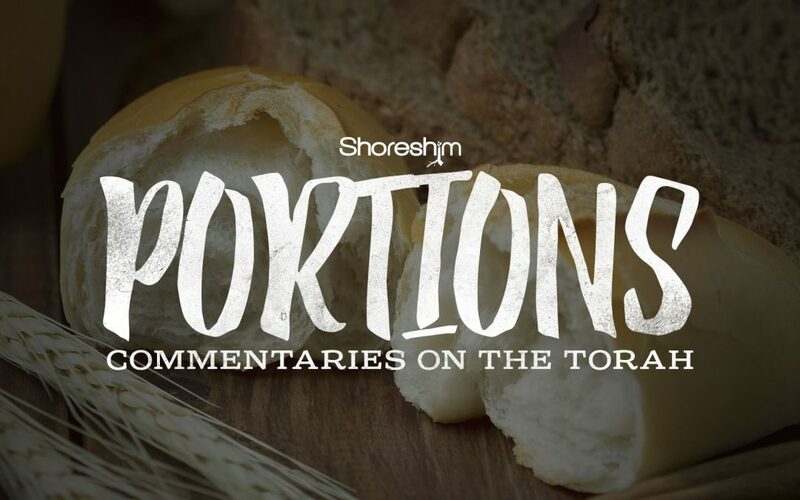 This is a commentary on the Torah portion Tazriah – “Conceive.” Where the previous Torah portion emphasized those animals whose carcass could render someone unclean, this portion focuses on contamination resulting from what emanates from humans. The greater part of this sidrah details the plague of tzarat, most commonly treated as “leprosy,” yet as we see, tzarat may be something entirely different than a simple skin disease. Scriptural evidence strongly suggests that tzarat is a physical manifestation of a spiritual condition – rabbincially said to be the result of lashon ha’ra (evil speech) and slander. Once again, the Torah seeks to teach us to distinguish between the clean and unclean and to understand the ramifications of partaking of things that are unholy. Hope you enjoy.